Starting Spring 2019. Sign up to get notified or download a flyer. In collaboration with the Department of Geography we are offering this high demand program that is integrated into many professions and can be useful to you in your business. 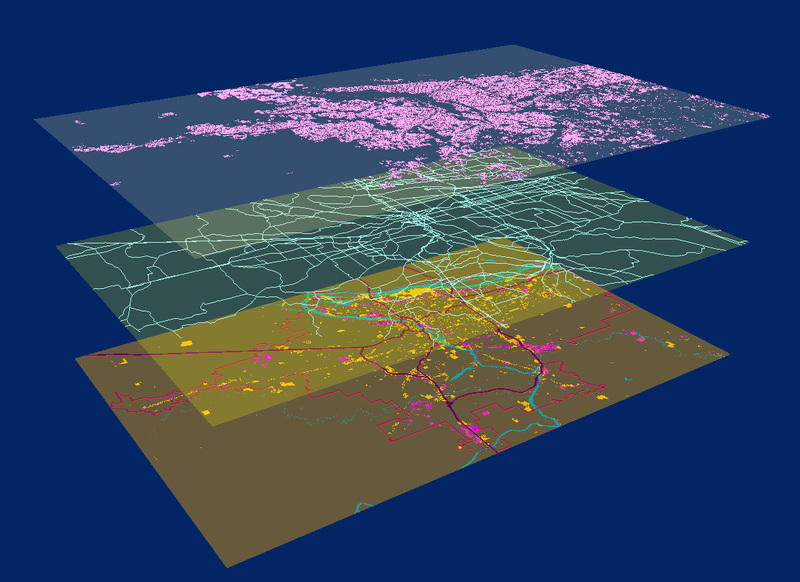 GIS is used in mapping, computer networking, urban planning, criminal justice, disaster management, and the health care industry. You will learn the basics of this powerful tool and how it will help you in your business or shifting positions within your career.